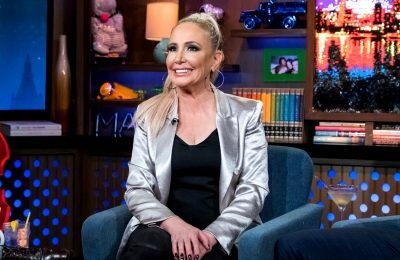 Barbara Kavovit is fighting back after her Real Housewives of New York City co-star, Ramona Singer, said some not-so-nice things about her friend status on the show. 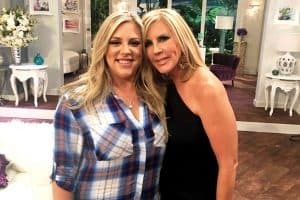 As fans may have seen, Ramona appeared to poke fun at Barbara for failing to nab a full-time role on season 11 and said she didn’t want to talk about her during an interview last week. Days later, Barbara fired back at the catty comments in an interview of her own and admitted she was “not surprised” by her co-star’s behavior. 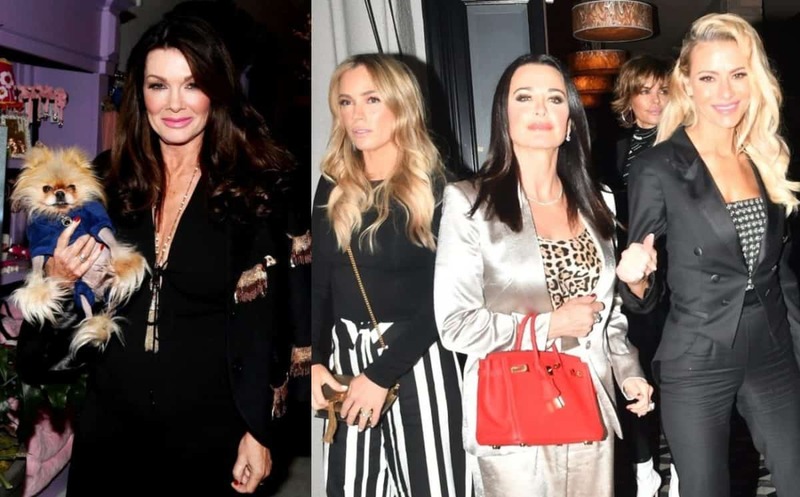 While speaking about the new episodes of RHONY last week, Ramona took aim at Barbara after the interviewer suggested she was the “new girl” of the show. “They’re not giving her an apple or anything,” she confirmed. 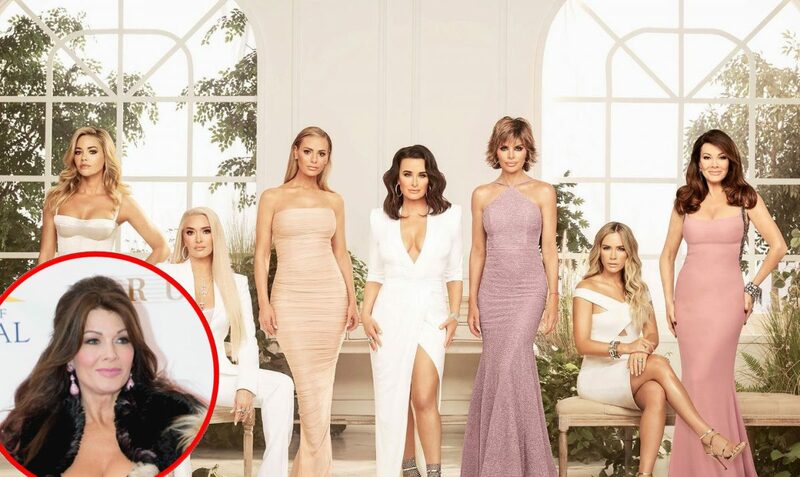 News of Barbara’s addition to The Real Housewives of New York City was first reported back in September of last year, around the time filming on season 11 began. Weeks later, an insider told PEOPLE magazine that Barbara is a successful businesswoman who spent years running Anchor Construction, one of the largest female-owned contracting companies, before founding her own construction company, Evergreen Construction. The Real Housewives of New York City season 11 premieres on Wednesday, March 6 at 9 p.m. on Bravo TV.